cult time accessing investment opportunities in major motion pictures. 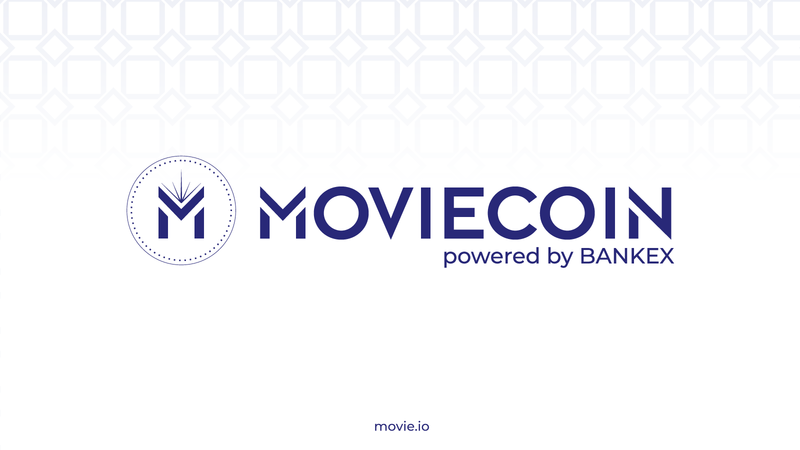 MovieCoin’s cutting-edge platform provides democratized access to quality financing opportunities through the creation and tokenization of content slate asset portfolios. A lack of uniformity and transparency in entertainment industry transactions creates long delays between revenue generation and compensation, resulting in wasted time, money and other company resources. MovieCoin leverages distributed ledger technology and smart assets to increase the reliability of information and make auditing easier, enabling faster dissemination of capital to owed parties. Film and entertainment remains a static industry with little to no major innovation brought to the market in recent years. ciency into the financing and production process, providing template smart contracts that reduce the need for physical paperwork, document reconciliation and third-parties to construct or preside over contracts. Film financiers typically have no access to secondary market liquidity when seeking investment opportunities, settling instead for long-term contractual arrangements or membership interests in privately-held companies.